Leftovers have never tasted so good. 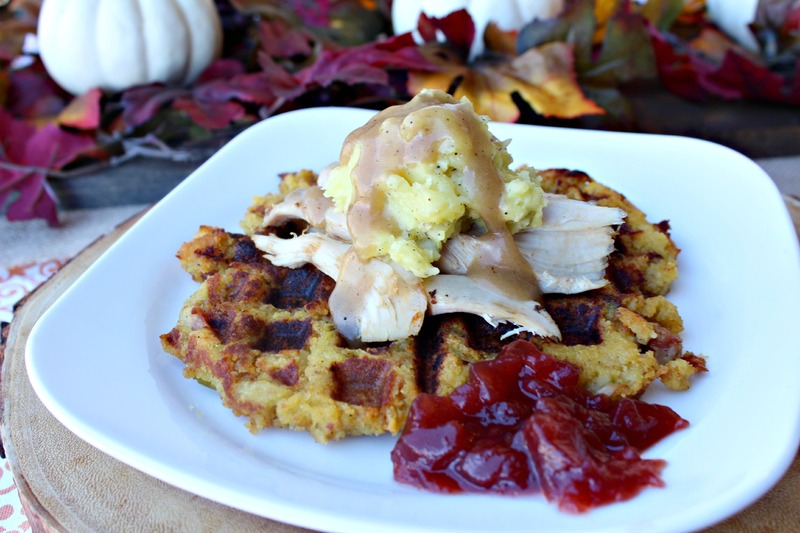 These Cornbread Dressing Waffles get toasty and crunchy and the base for turkey, mashed potatoes and gravy and a dollop of cranberry sauce. 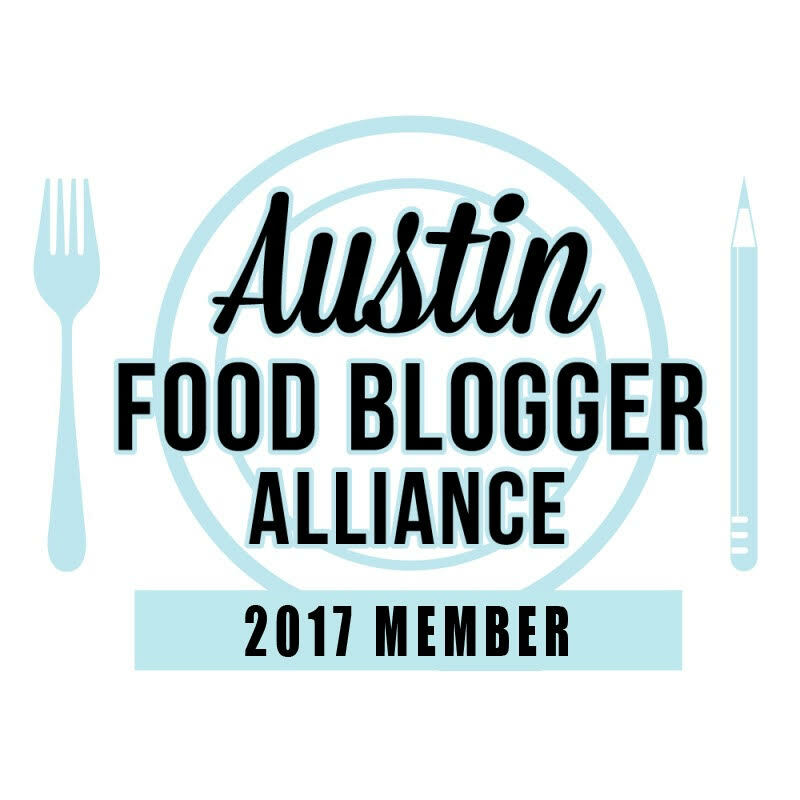 This is a blog post I am resurrecting from the archives because it is just that good. 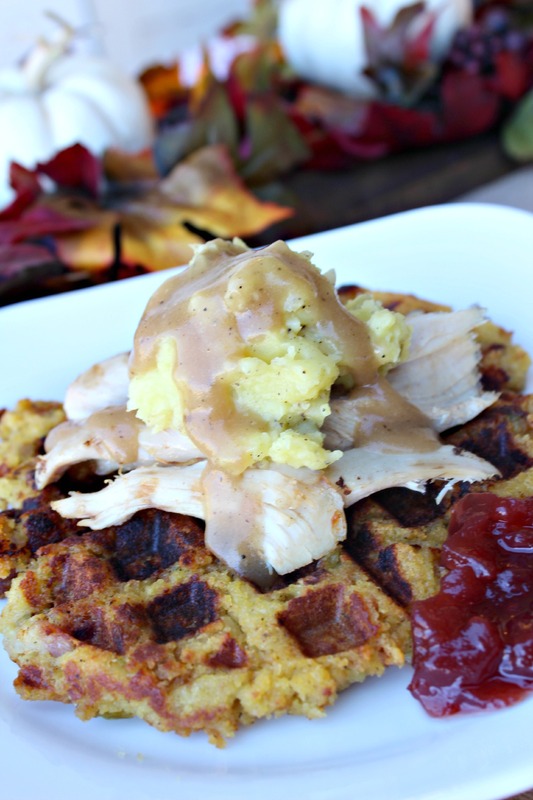 If you are like me and already thinking about the leftovers you will have next week, be sure and add these Cornbread Dressing Waffles to your list. It’s the perfect conduit for all your leftovers. You won’t be disappointed and your family will thank you. It’s simple to make and a treat for the whole family. Every year at Thanksgiving we always have leftovers. Although, the leftovers are starting to be a little less and less every year. My mom and I have started making extra of everything so we make sure we have enough to enjoy for a couple of days after. These Cornbread Dressing Waffles have quickly become a favorite in our household. I’ve mentioned it on here before but my favorite part of the Thanksgiving meal is the cornbread dressing. Oh goodness. I could eat an entire batch by myself. Maybe. A while back I was watching Diners, Drive-Ins and Dives and I saw this chef at a diner make a waffle out of cornbread dressing. Then he layered turkey, mashed potatoes and gravy on top and I have known since then that I would make it with Thanksgiving leftovers. And let me tell you. This is something I will always make with leftover cornbread dressing now. The waffle iron crisps up the dressing to make it crunchy and gives it a new texture that is amazing. Get your Waffle Maker ready. Leftovers have never tasted so good. Cornbread dressing gets toasty and crunchy as a waffle and the base for turkey, mashed potatoes and gravy and a dollop of cranberry sauce. Warm up your cornbread dressing and mashed potatoes in the microwave. You just want the dressing warm enough to hold together. Warm the turkey in a skillet on the stove. Place enough dressing in the waffle iron to cover the entire surface (or just around the middle if only for one person). Close and cook for 4-5 minutes. Use a spatula and carefully remove from the waffle iron and place on a plate. Top with turkey, masked potatoes and drizzle gravy over the top. Note: The Waffle Maker is an affiliate link to Amazon to the one I used. ** Originally published November 16, 2015. Resurrected November 2017.